Some of the scenery and critters of Denali National Park you'll see while hiking, biking or riding a bus in the park. 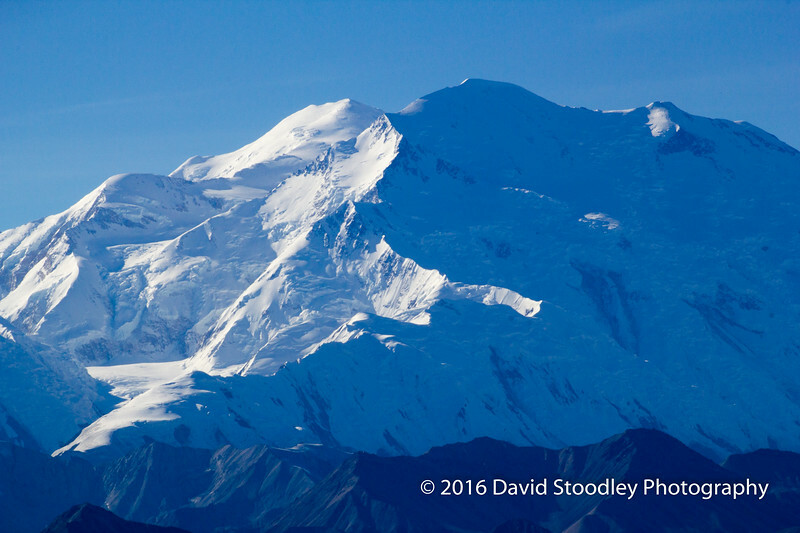 The south peak (on the left) comes in at 20,310 ft, 940 feet higher even though it looks shorter from this angle. This photo was made from about 30 miles north northeast of the peak.